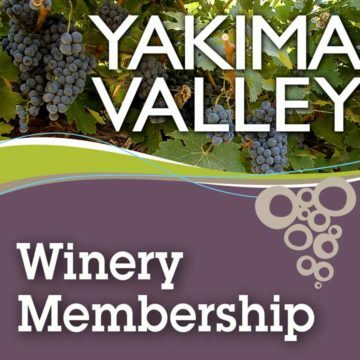 Why join Wine Yakima Valley? 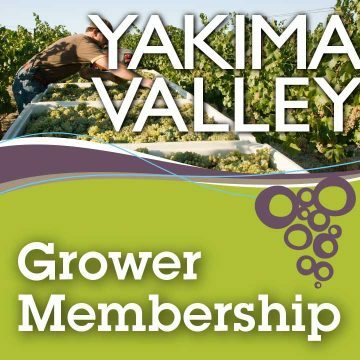 Whether you own a winery, grow wine grapes or have another interest in the success of the Yakima Valley wine industry, there are many good reasons to become a member of Wine Yakima Valley. By becoming a WYV member, you will be contributing to a pool of resources which support. 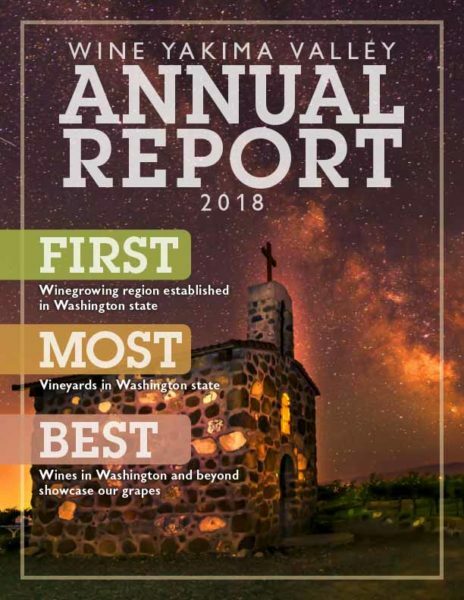 Marketing programs that build awareness of Yakima Valley as a premium wine region ultimately stimulating interest and demand for Yakima Valley wines and wine grapes. Promotional programs that attract tourists and generate traffic through Yakima Valley tasting rooms. Education and research programs which help members to produce the best quality product and give the best service possible. Marketing programs that build awareness of the Yakima Valley as a premium wine region ultimately stimulating interest and demand for Yakima Valley wines and wine grapes. Education and networking opportunities which help members to present the Yakima Valley in a consistent and concise manner. Winery membership includes any bonded winery in Yakima Valley Wine Country and/or sourcing fruit to make Yakima Valley American Viticulture Area (AVA) labeled wines. Wine tasting rooms must be owned by a bonded winery, although the bonded winery need not be located within the Yakima Valley AVA. The Yakima Valley AVA includes the Yakima Valley, Snipes Mountain, Rattlesnake Hills, and Red Mountain viticulture areas as defined by the Alcohol and Tobacco Tax and Trade Bureau. Winery members may participate in a wide range of marketing activities designed to help members build their brands while strengthening the regional brand. Dues are assessed on an annual basis and are dependent upon wine case production. Grower membership includes wine grape growers within the Yakima Valley American Viticulture Area (AVA) including wineries with vineyards. Dues are assessed on an annual basis and are dependent upon planted acreage assessment. 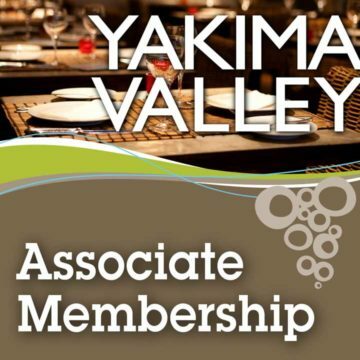 Associate membership is designed for businesses or individuals who benefit from the success of Wine Yakima Valley and its wine industry members including wine industry suppliers and community businesses. Associate members do business with wine industry members and therefore benefit indirectly by the added strength the Association provides for the region. Associate membership offers various marketing and networking opportunities. Multiple levels of membership are available varying in benefits offered for you to choose from. Dues are assessed annually dependent on the level of membership, ranging from $500 to $10,000. 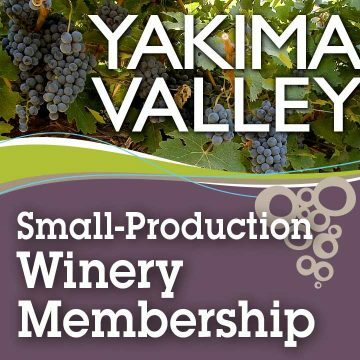 Hospitality membership is designed for businesses and individuals offering hospitality related services for wine consumers visiting the Yakima Valley wine region including Restaurants/Caterers, Lodging, Breweries/Distilleries, Specialty Foods, Wine Shops/Bars, Transportation services, Recreational Activities, and Olive Oil Tasting. Hospitality members are an integral part of Wine Yakima Valley Wine Country allowing the organization to represent all businesses benefiting from the growing wine industry. Dues are assessed annually and are dependent on the level of membership you choose, ranging from $500 to $3,000.